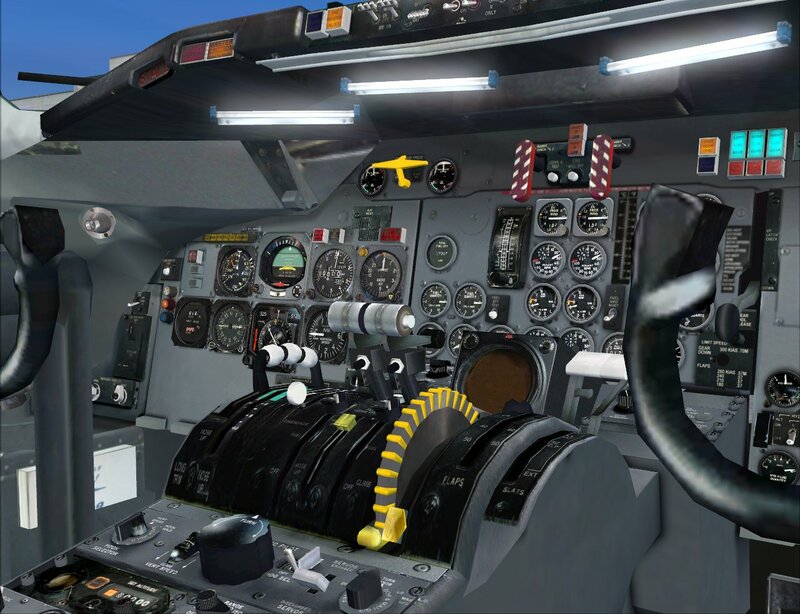 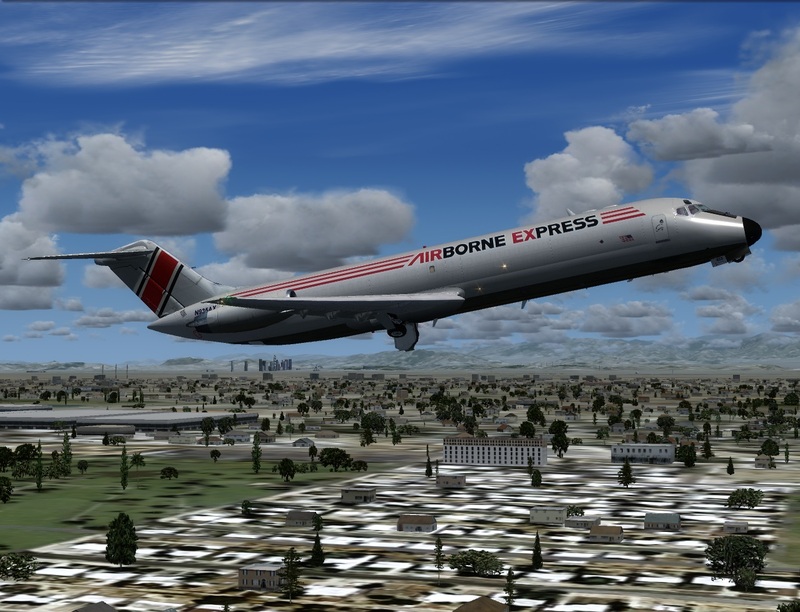 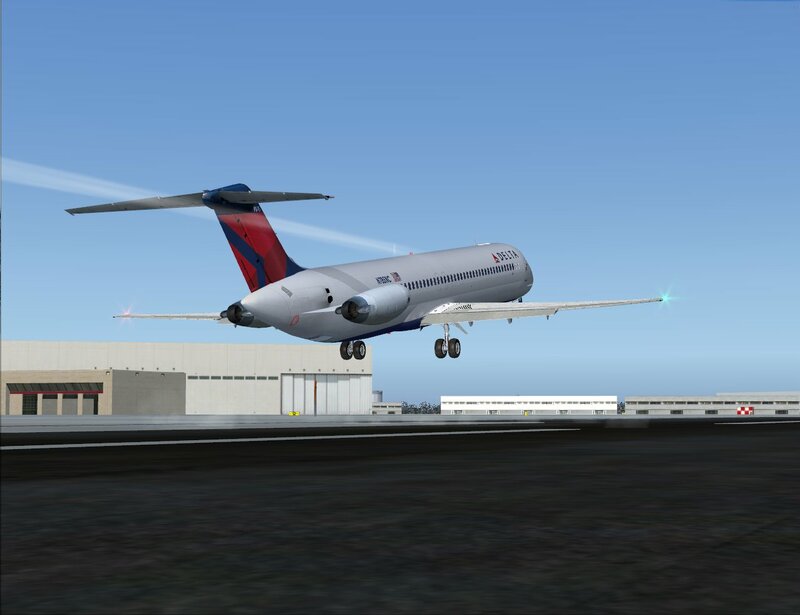 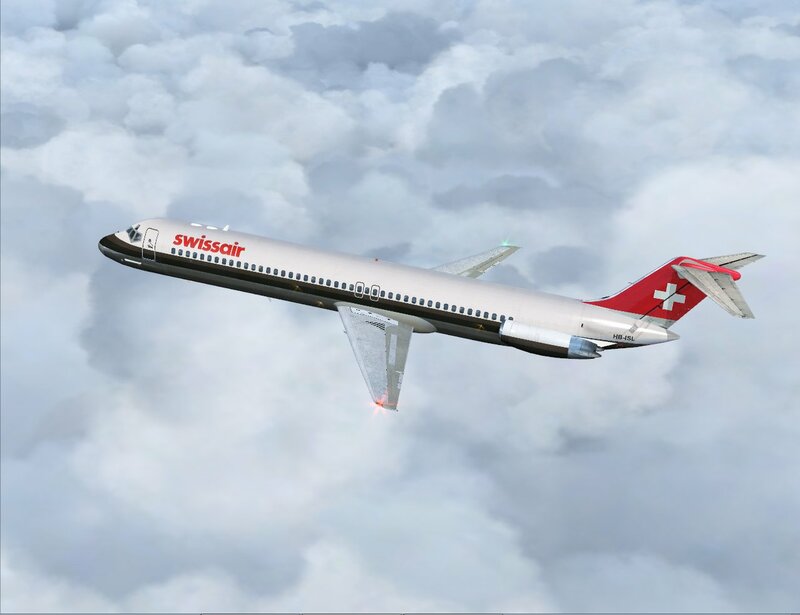 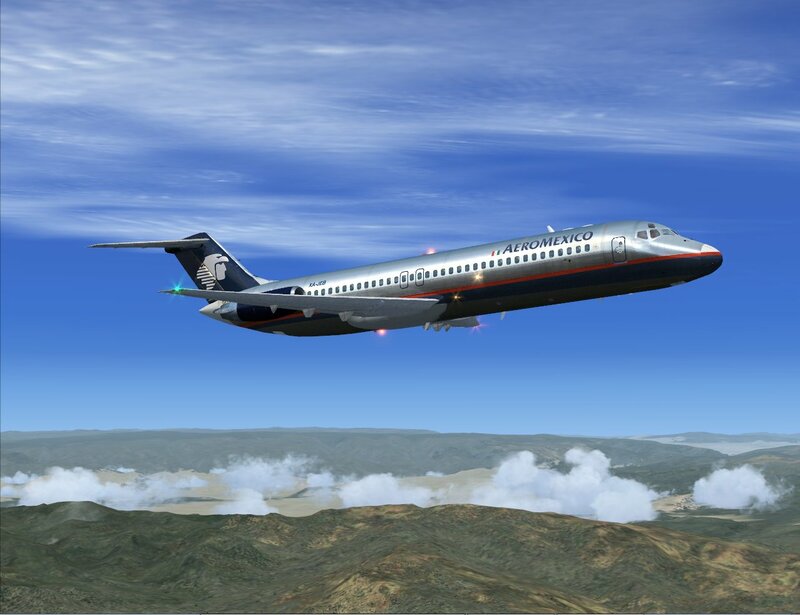 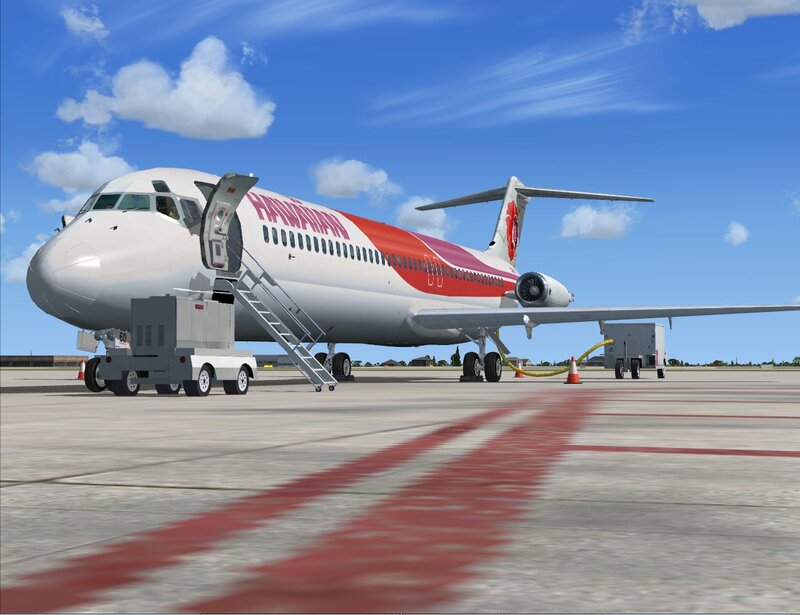 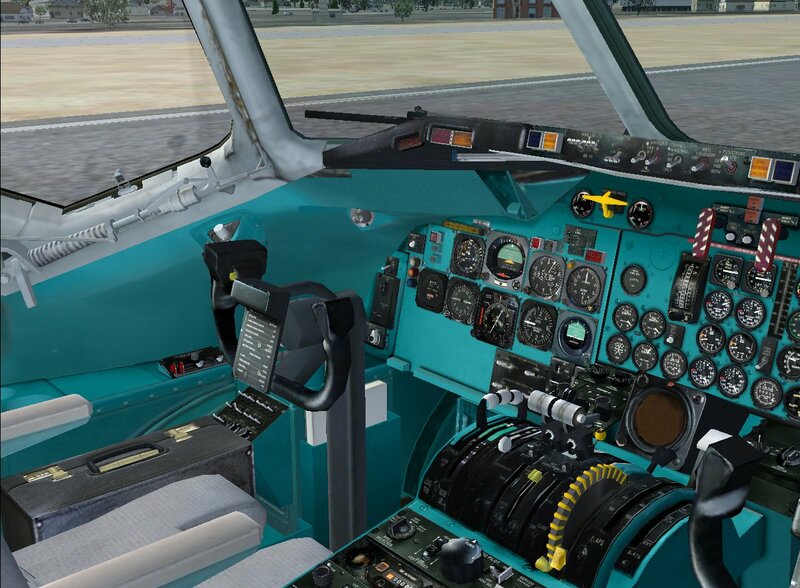 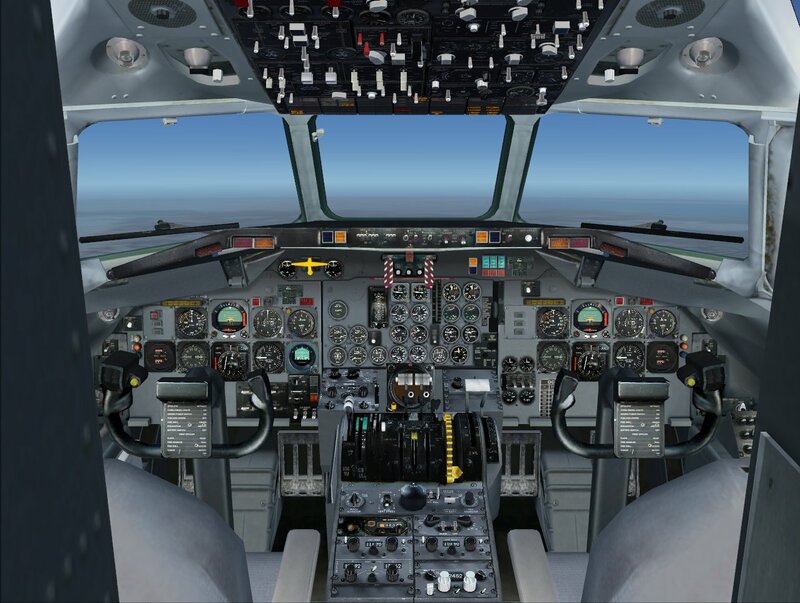 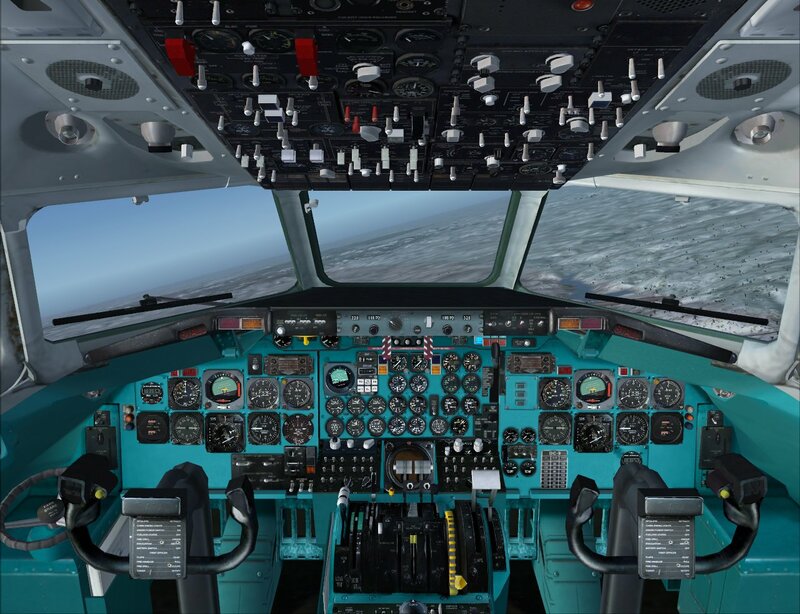 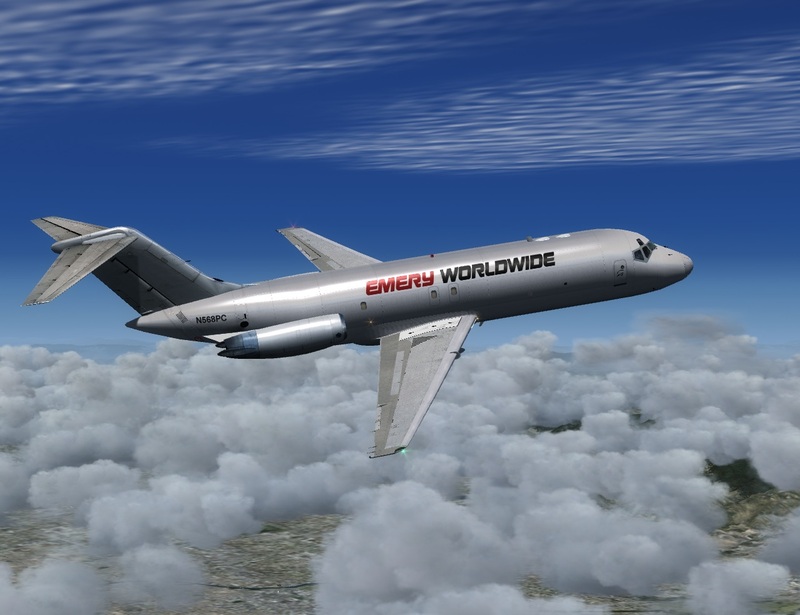 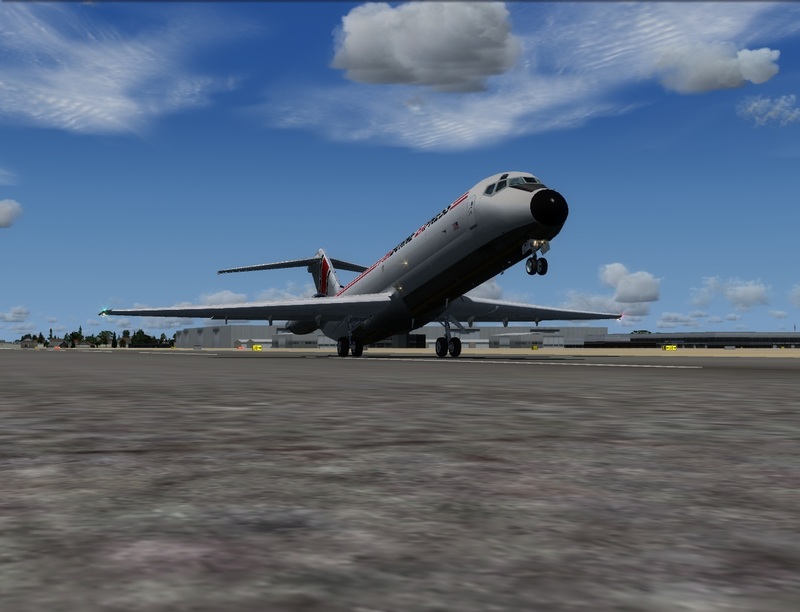 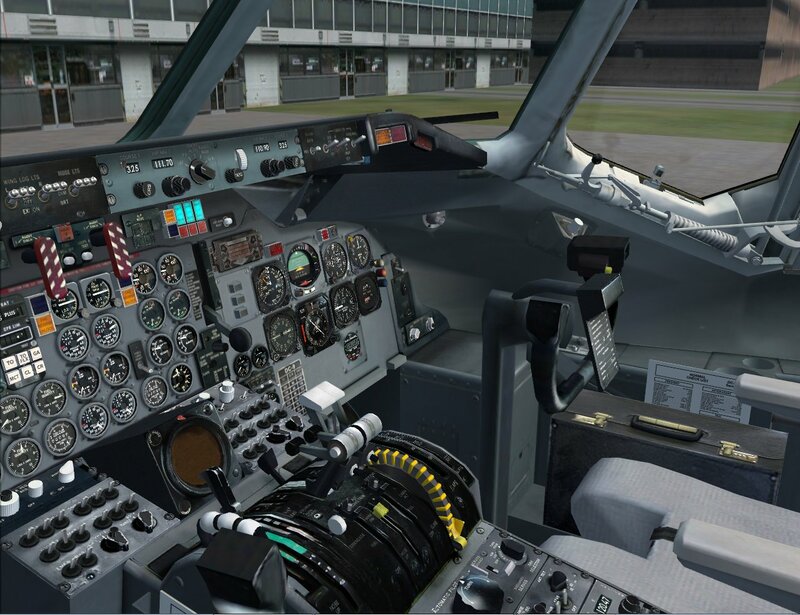 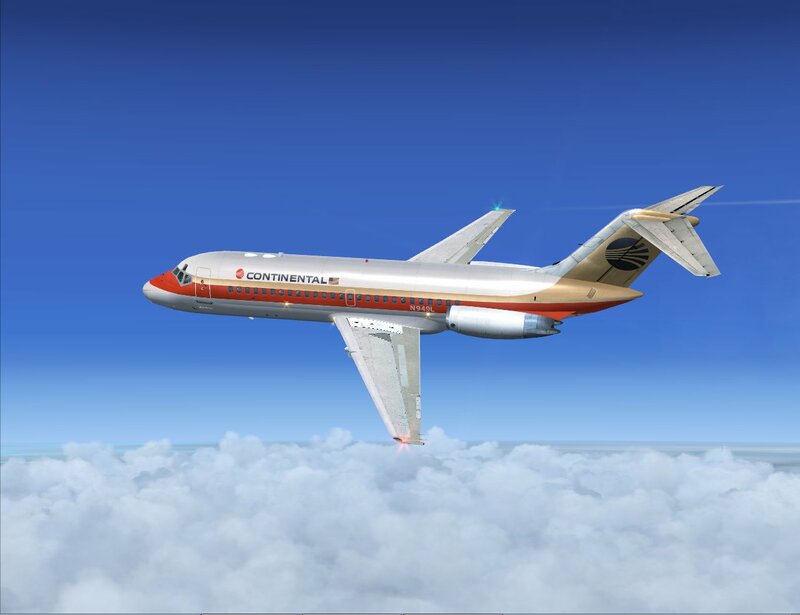 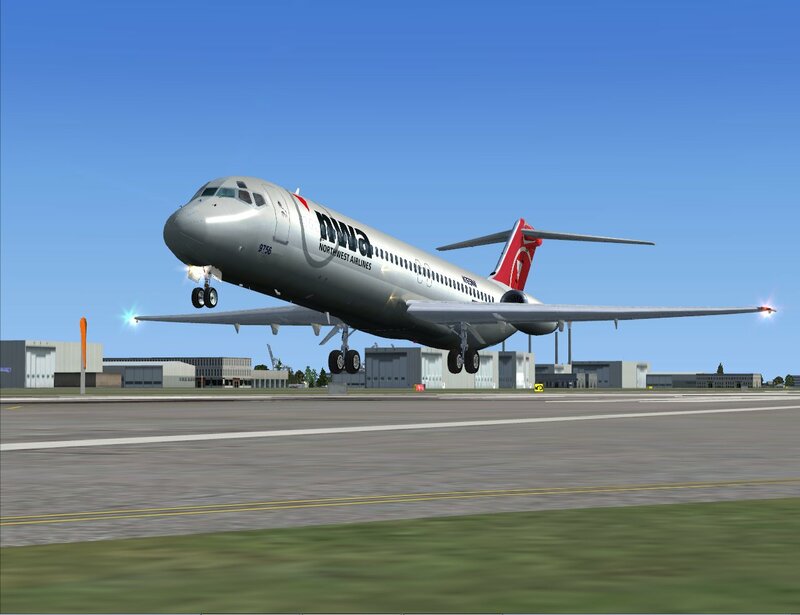 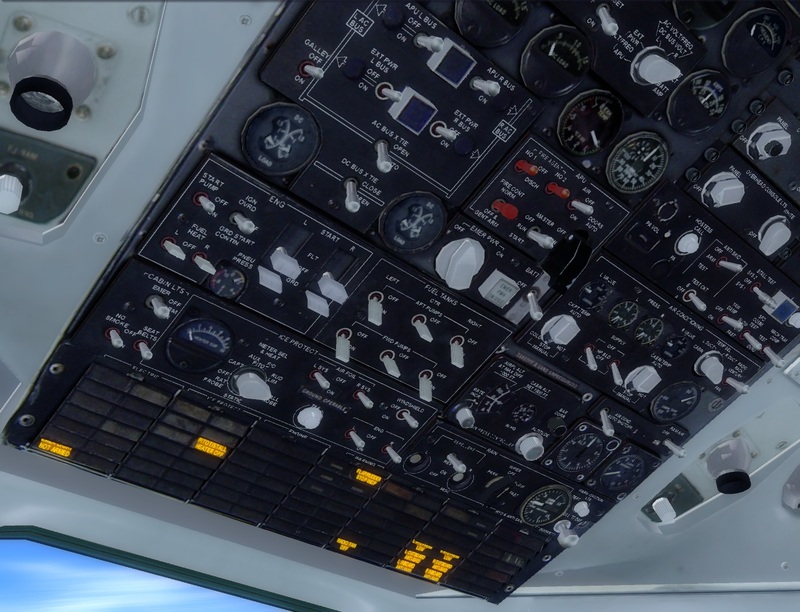 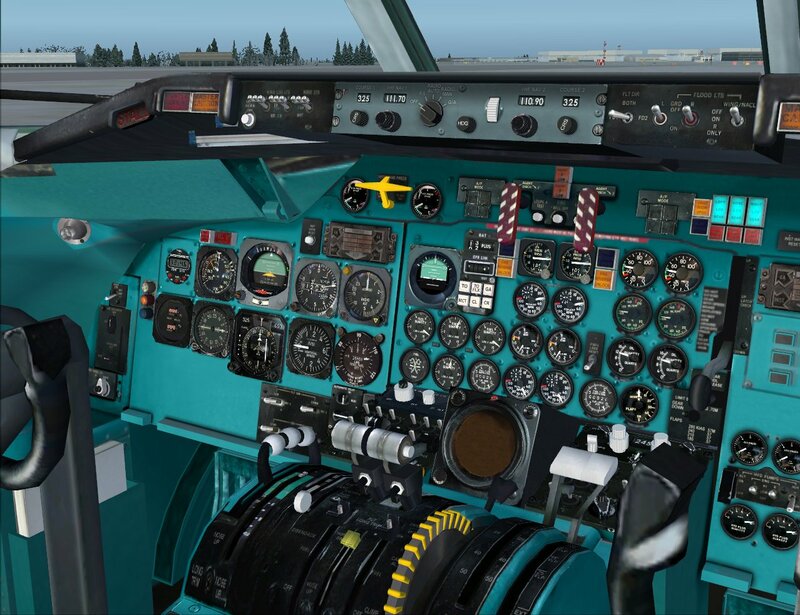 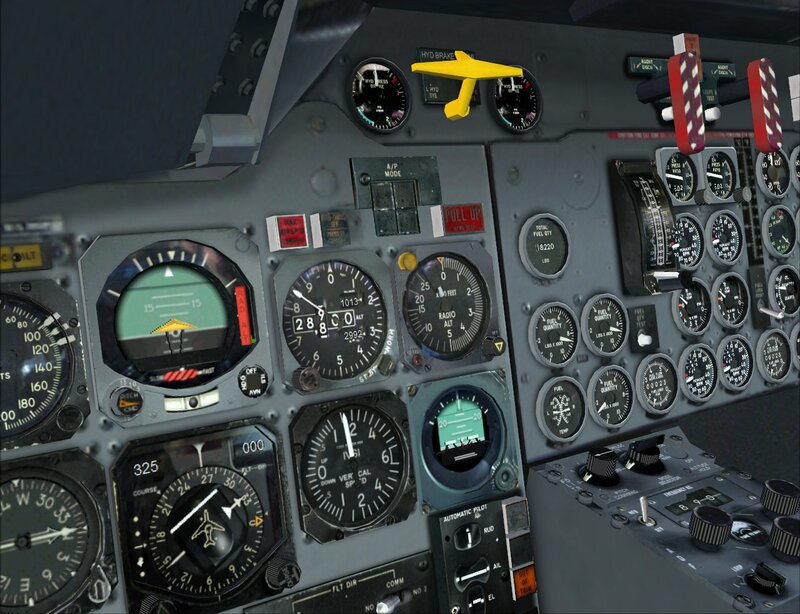 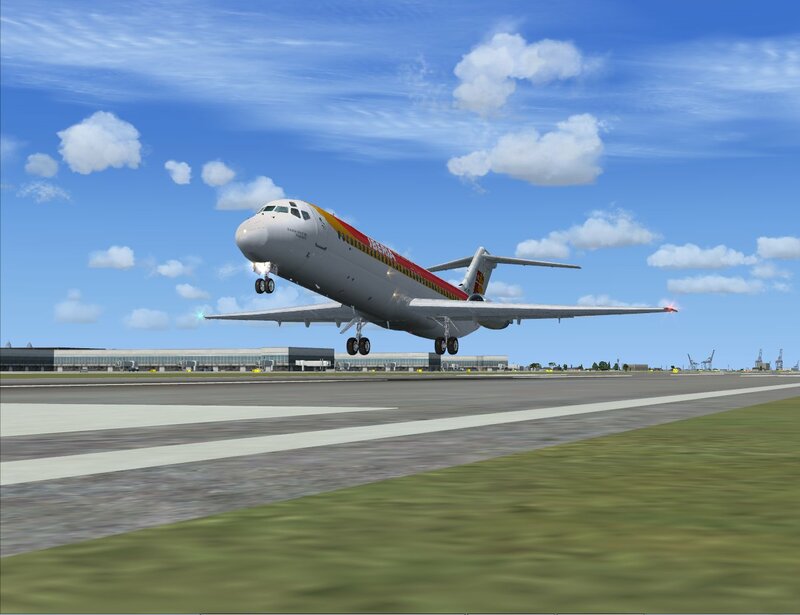 Product name - " Mc Donnell Douglas DC9 V2 "
. . : : AIRCRAFT : : . .
-Full Native models to Flight Simulator. 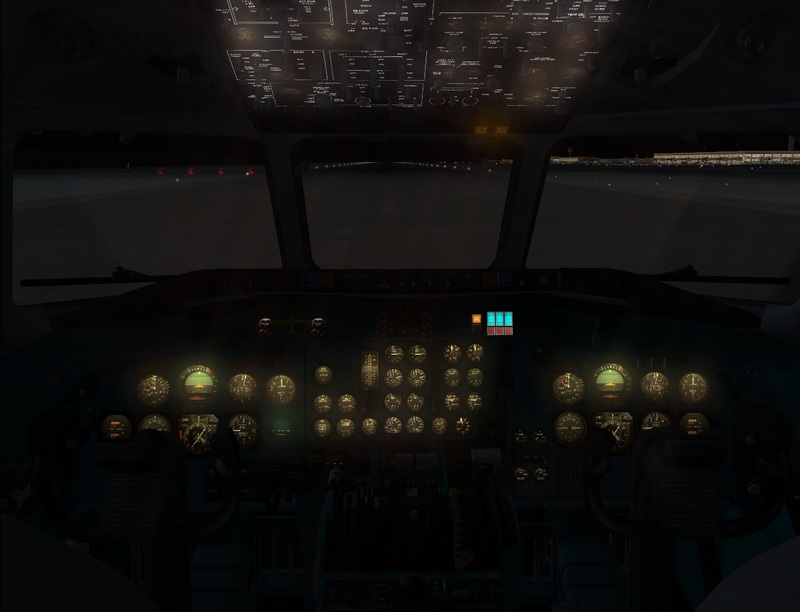 and cockpit windows accurately modeled and animated. -Horizontal stabilizer movement based on real aircraft system logic and real data. 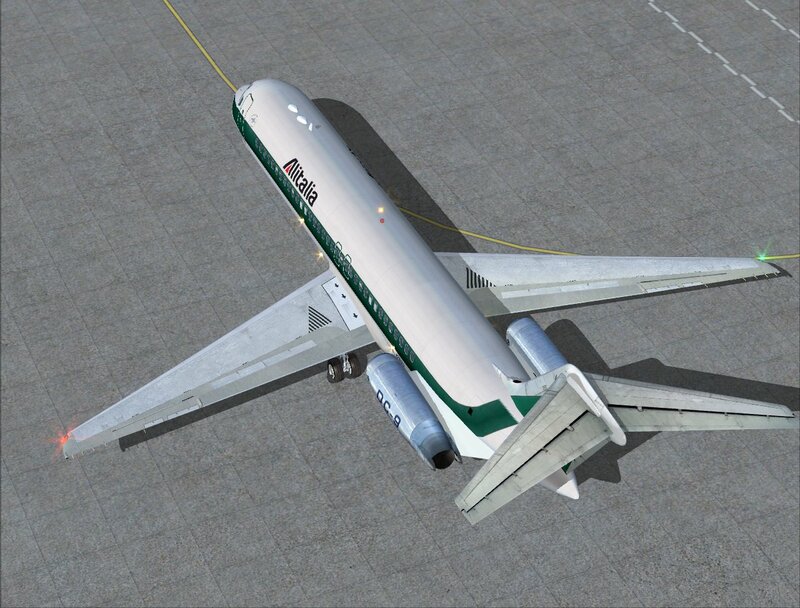 -Aileron and Elevator actuated by aerodynamic movement of the control tab. 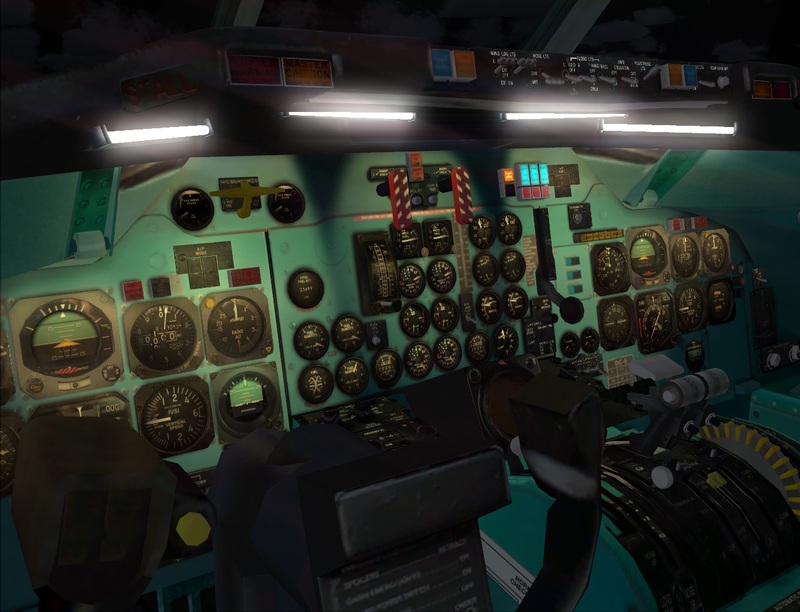 without affecting the frame rates. 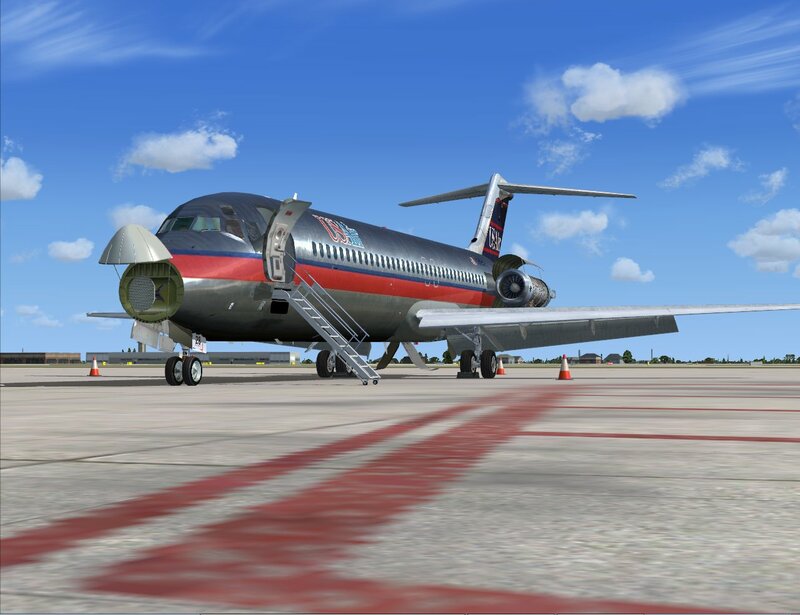 -Accurately modeled and Animated thrust reversers. 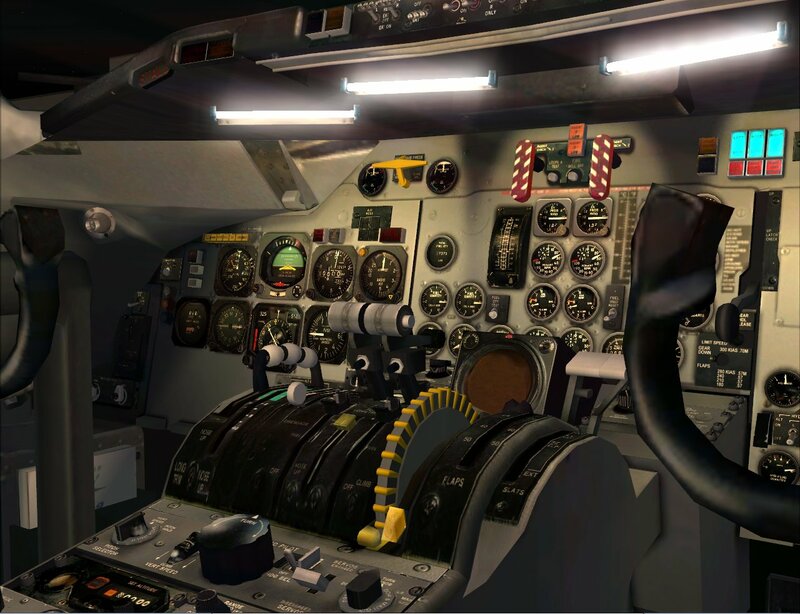 -Flight Dynamics tested by real airline pilots and in many real world comparisons. 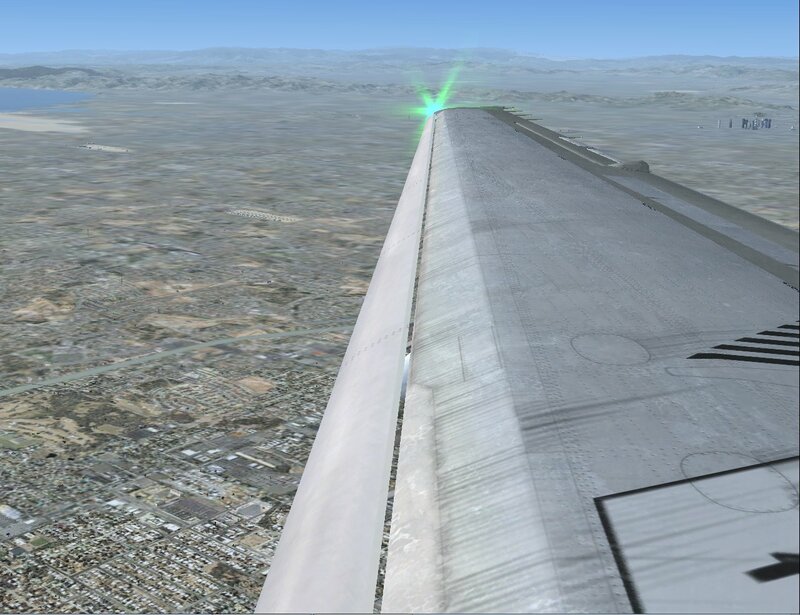 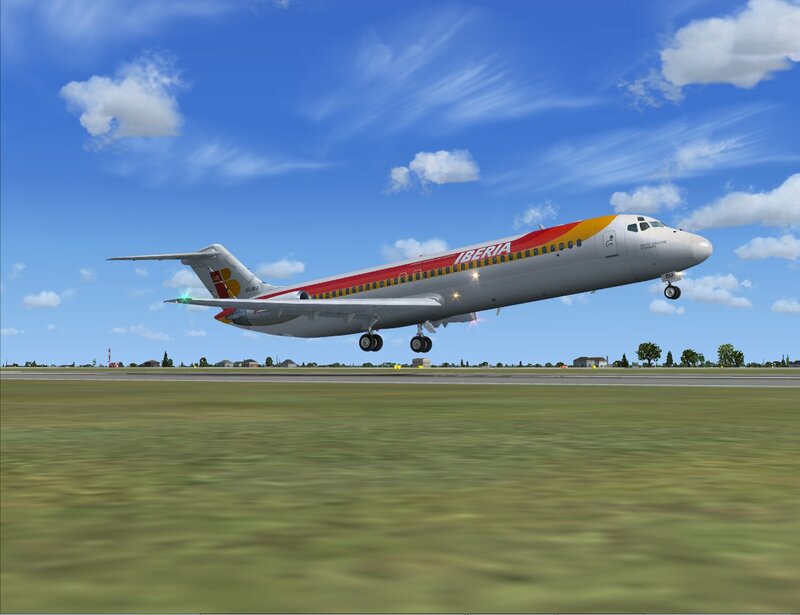 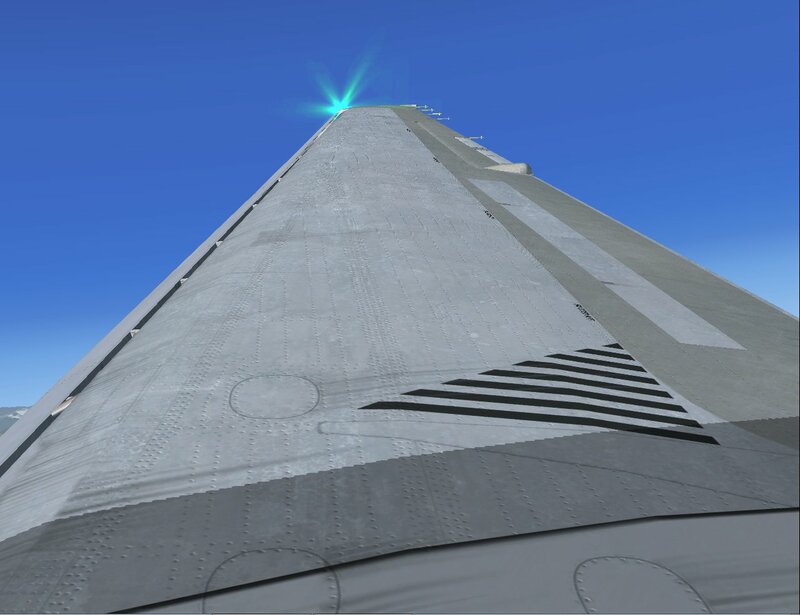 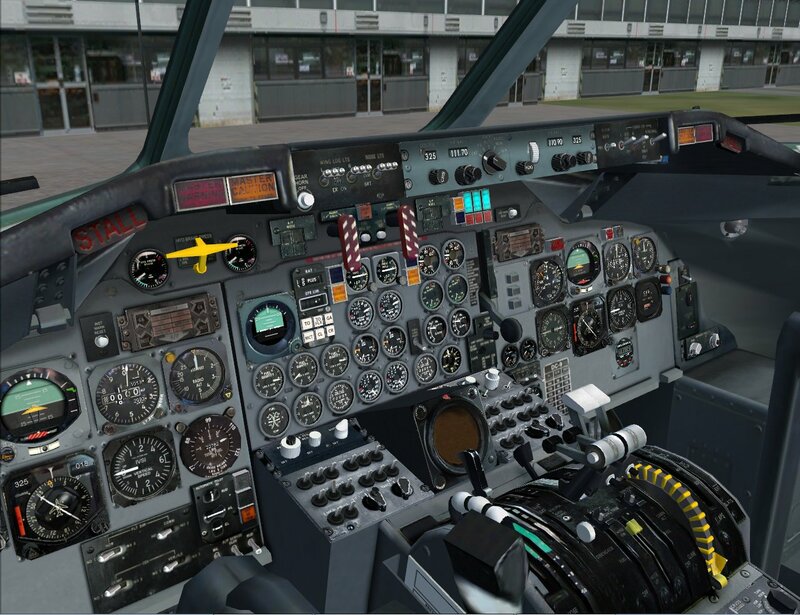 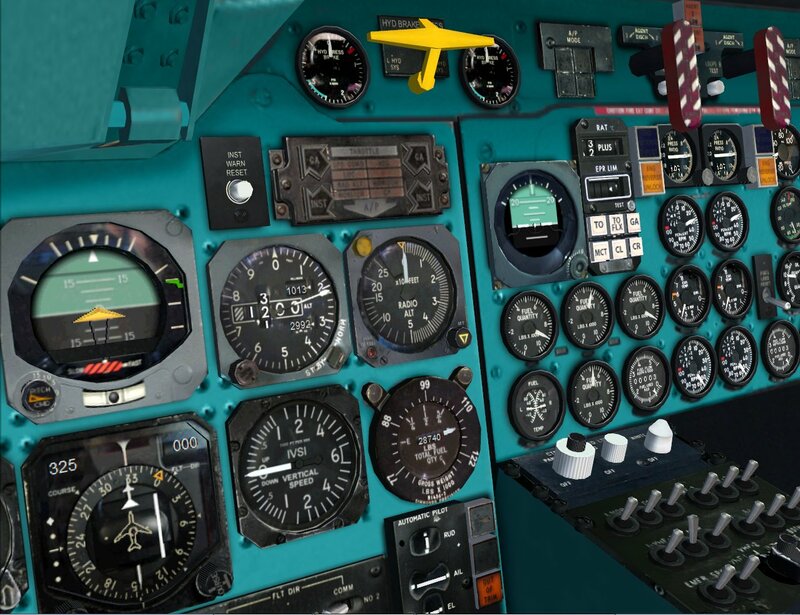 -The flight dynamics are based also in the sensation in many hours on the real flight simulator. 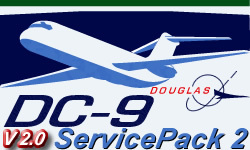 -Totally reliable on flight manuals, performance and climb. 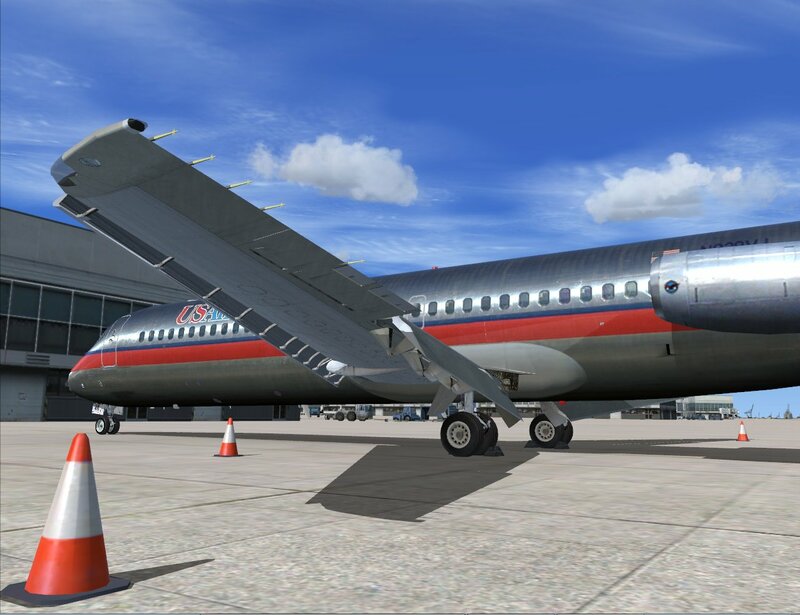 -Hi Definition Photoreal 32Bit Textures. 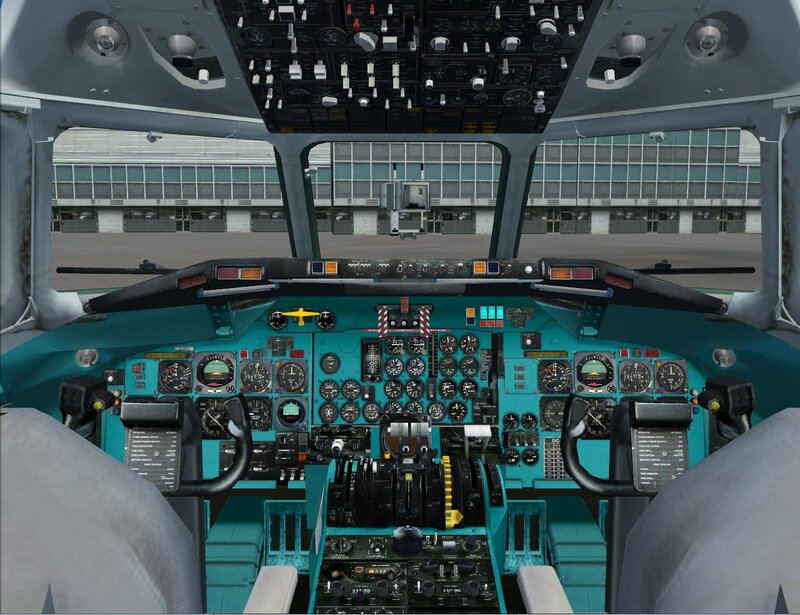 . . : : VIRTUAL COCKPIT : : . .
-Accurately modelled and animated Captain and First Officer windows and itˈs mechanisms. 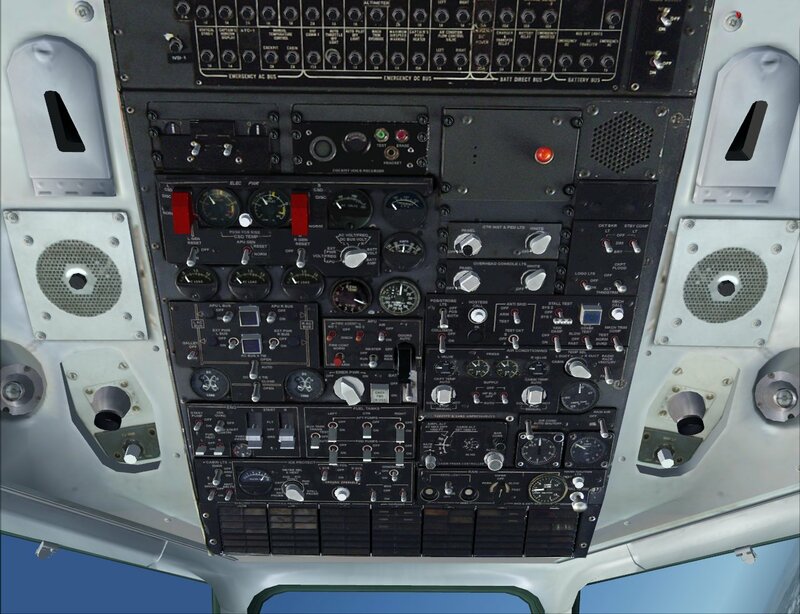 -Every switch, handle or Knob is modelled in 3D. 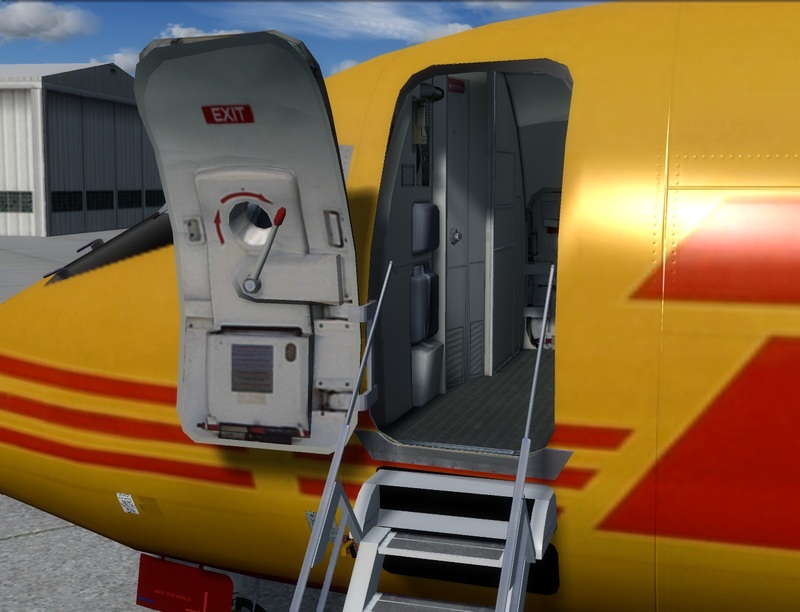 -Animated Main/Service exit doors and front stairs. 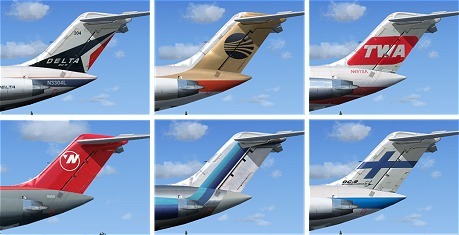 -Clickable and movable Sunshine screens. 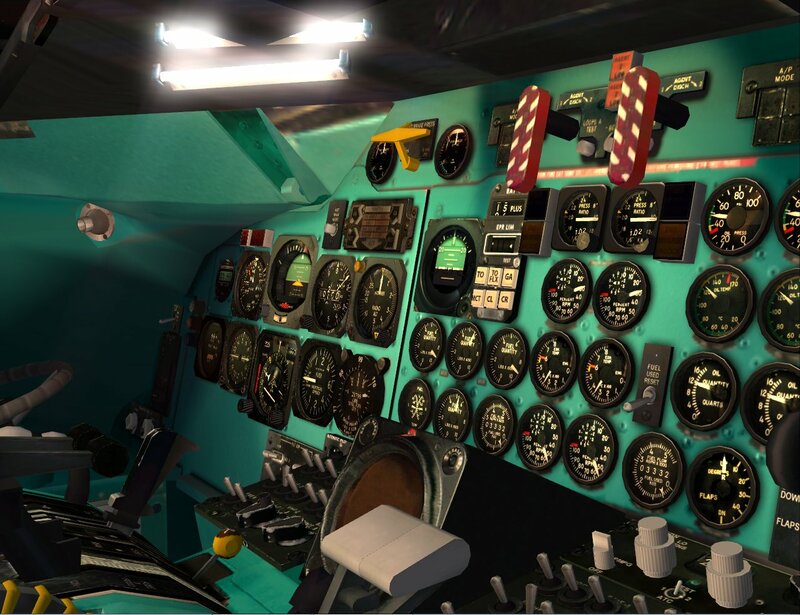 -Hundreds of animation almost every part of the VC that could move, will do!!! 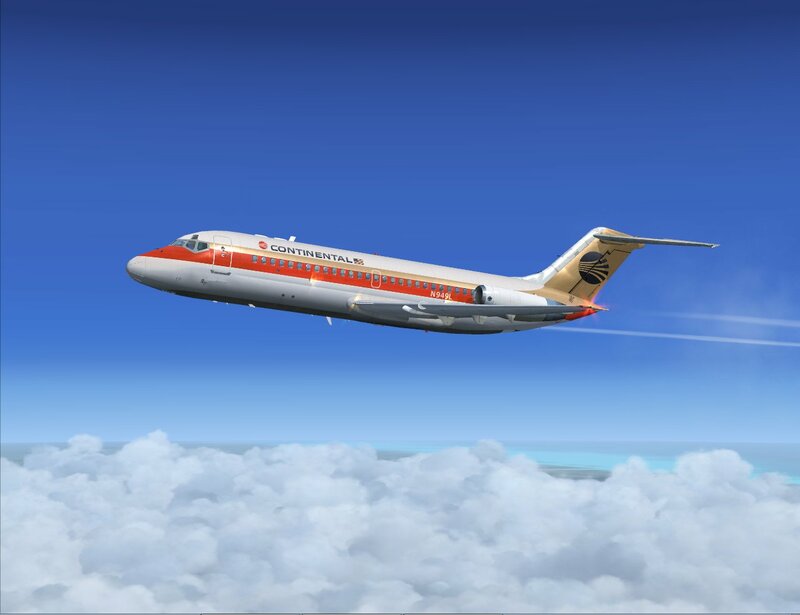 . . : : SOUNDS : : . .
-Full Engine sound package recorded during engine run test, outside and inside of the aircraft. 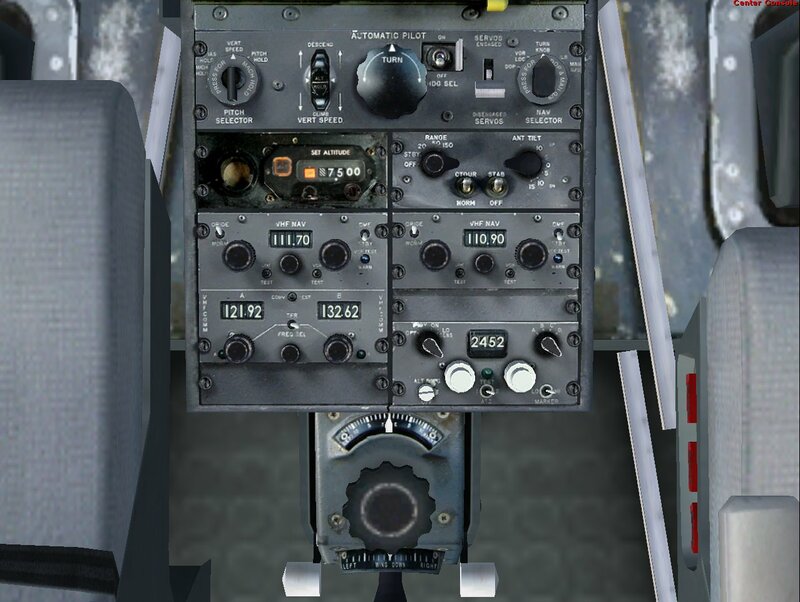 -Cockpit and Cabin temperature control. 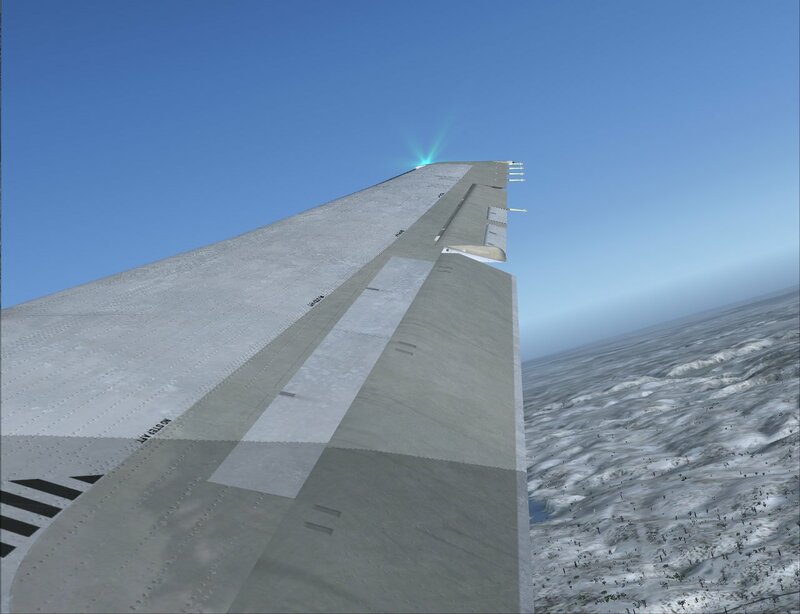 -1 or 2 ADF Depending of the model. 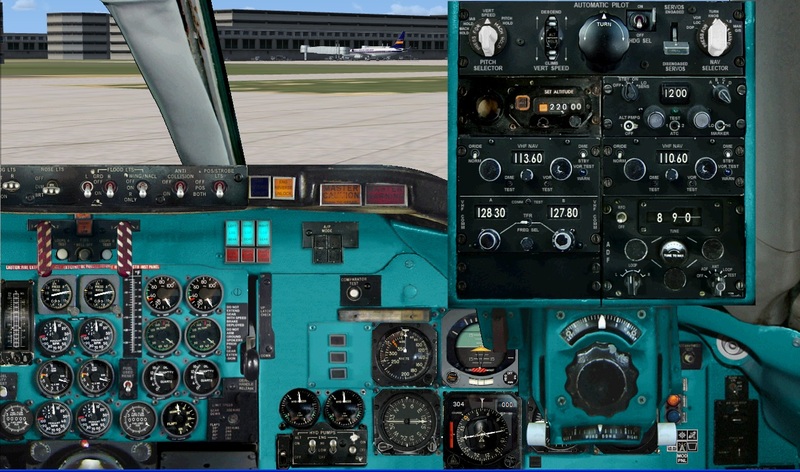 -Interacts directly with airplane control surfaces and its components.Depending with the existing pressure. 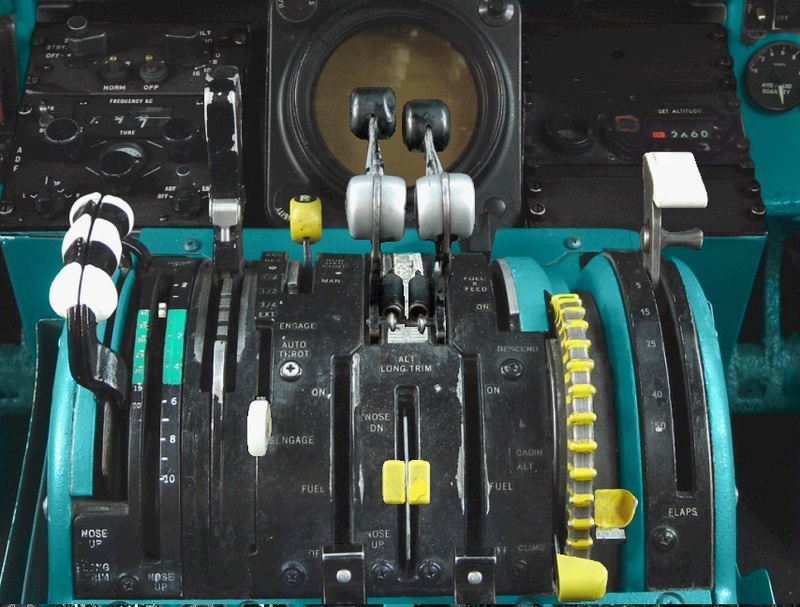 -Pneumatic indicators and Crossfeed Handles. 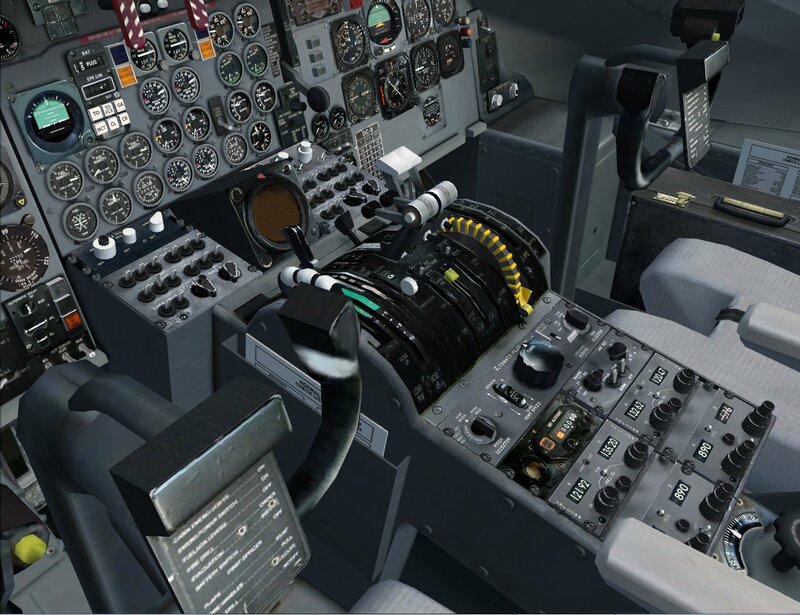 -Accurately simulated SPERRY SP-50A AFCS. 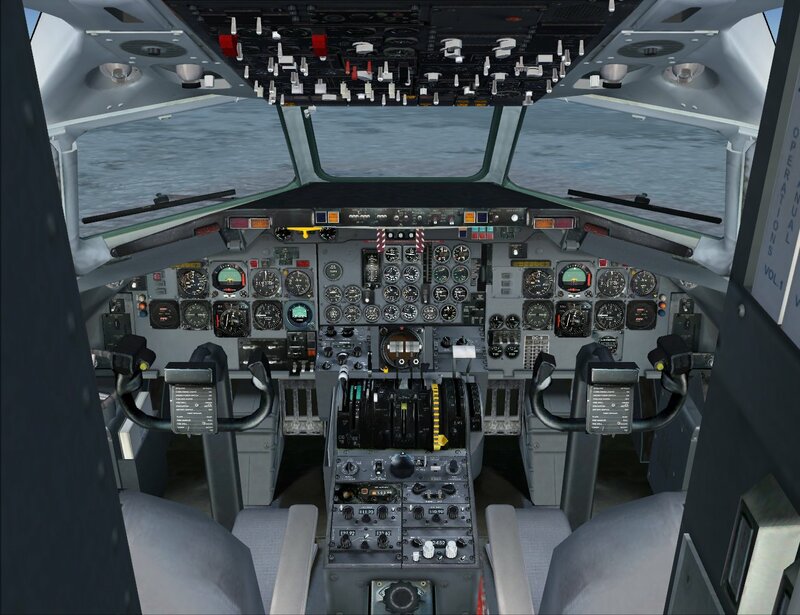 -Take off configuration warnings and sounds. 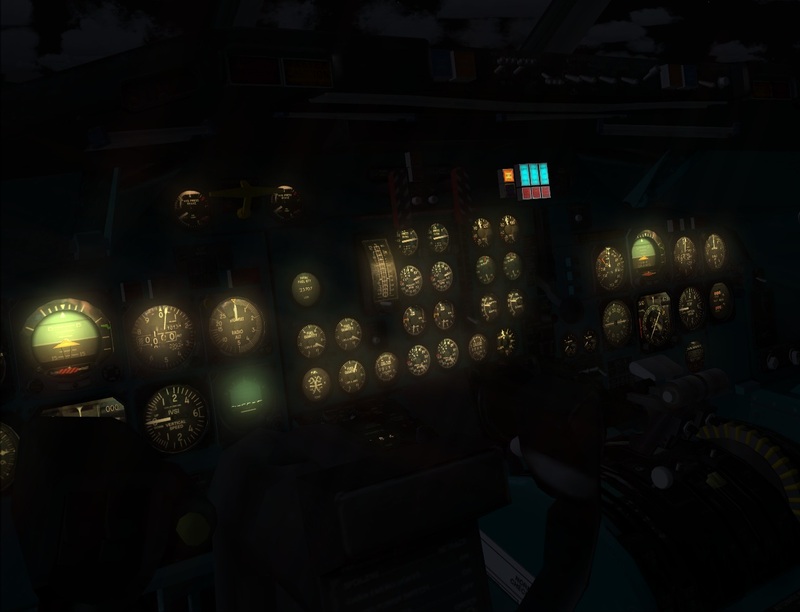 ..:: M I N I M U M ::.. 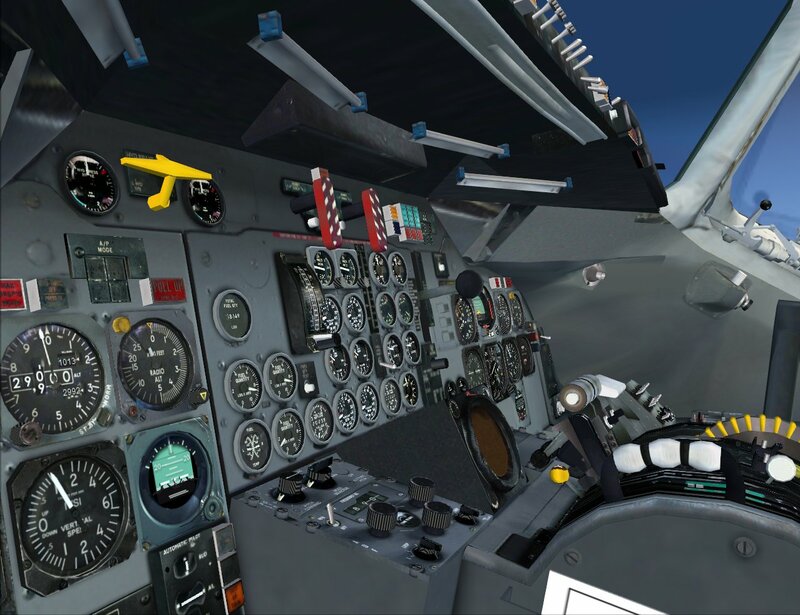 Flight Simulator X With SP2 or Acceleration. 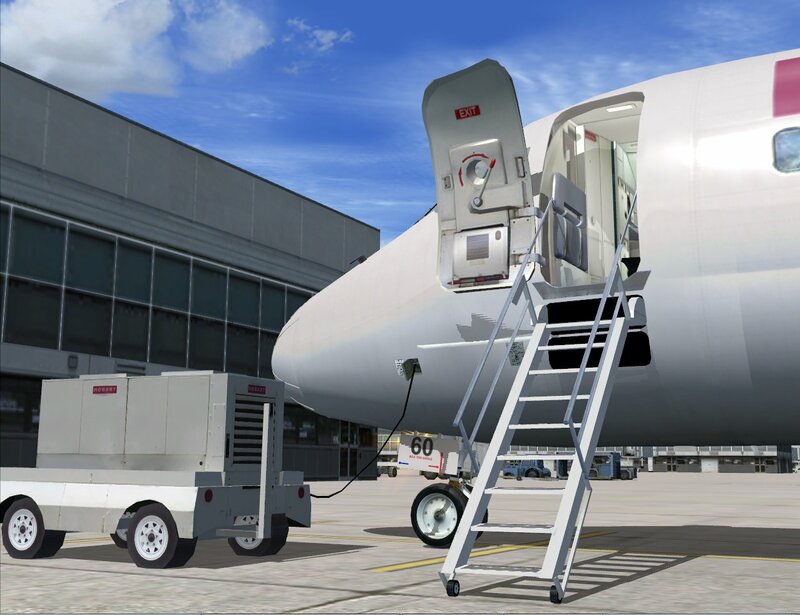 Hard Disk: 1.5GB of free space available. 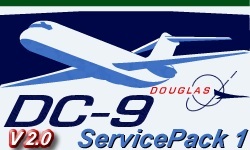 If you need technical support please follow the instructions. With this prefix, will help us to serve you better and avoid spam. 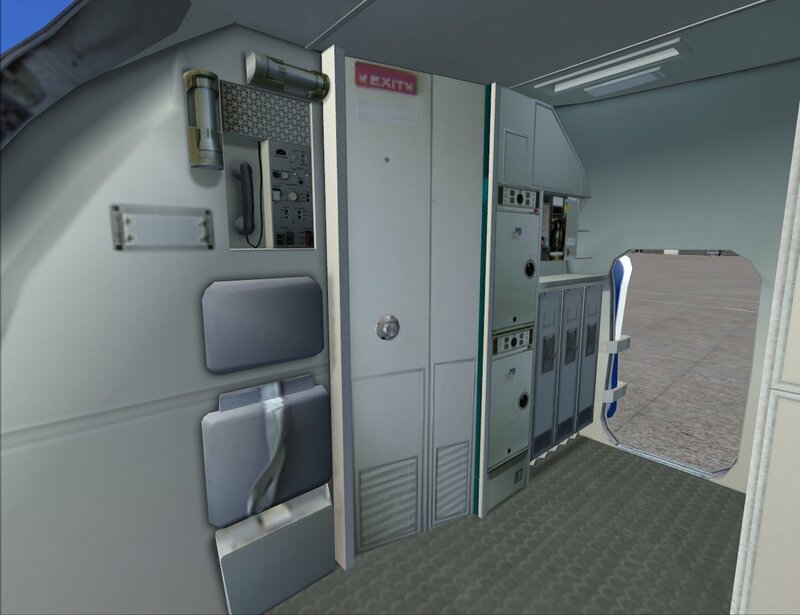 Please visit the FAQˈs section on our website or send an email to: "support@skysimulations.com"
. . : : Exterior Photos : : . .
. . : : Interior Photos : : . .
. . : : Panel Photos : : . .
. . : : SERVICE PACK 1 : : . .
CLICK IMAGE - Save target as. 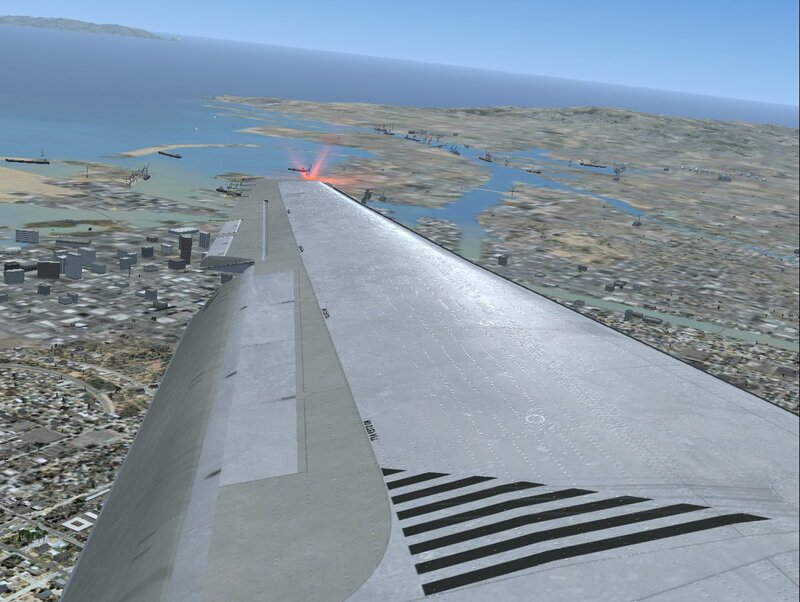 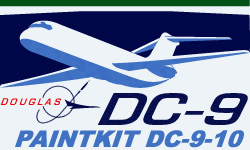 -New Flight Dynamics for all DC-9 series. 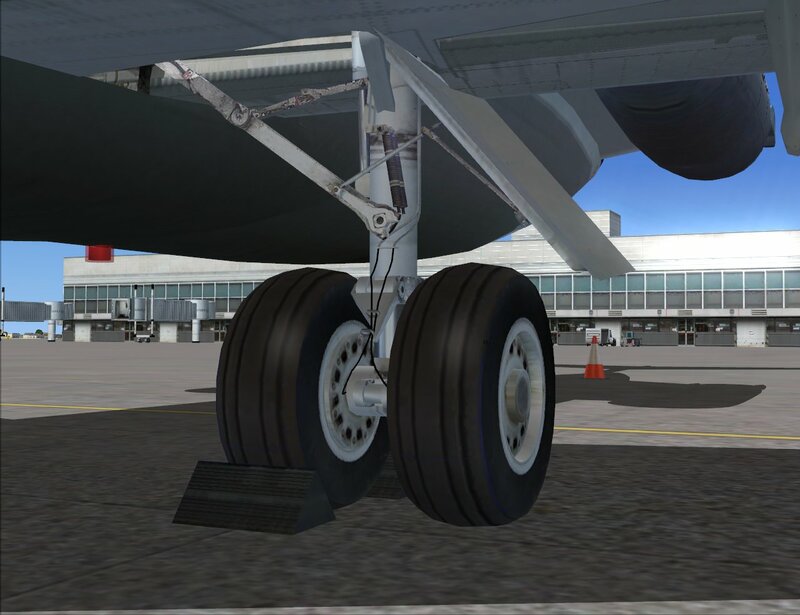 Overall tunning on the engines, performance and fuel consumption. 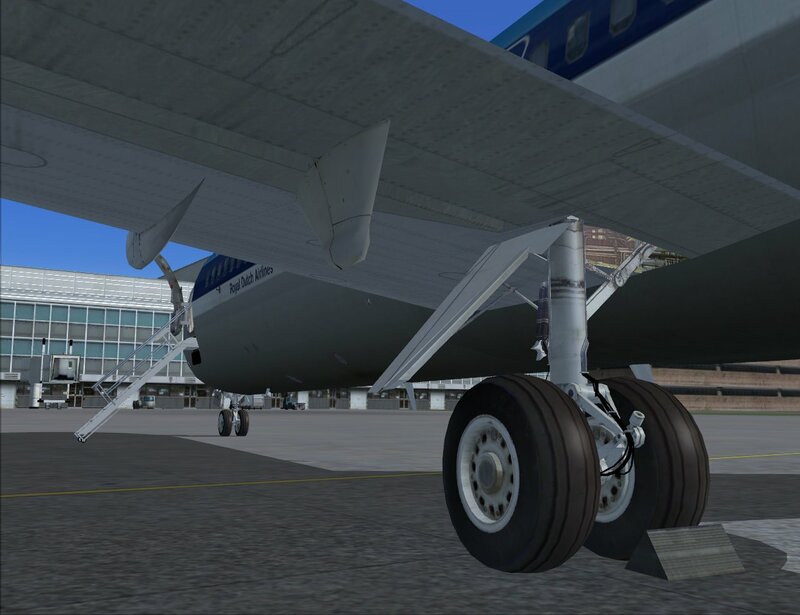 -Overall tunning to the sound enviroment. 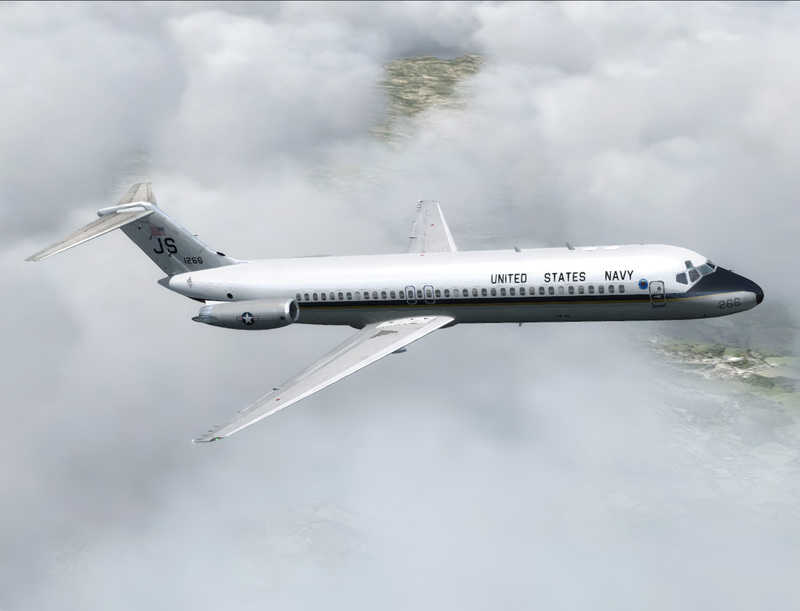 The C-9 is the Military version of the DC-9 and it is based on the DC-9 Series 30. 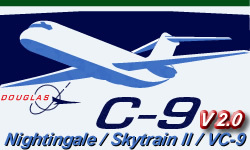 The first is the C-9A Nightingale Aeromedical Evacuation aircraft, built for the United States Air force. 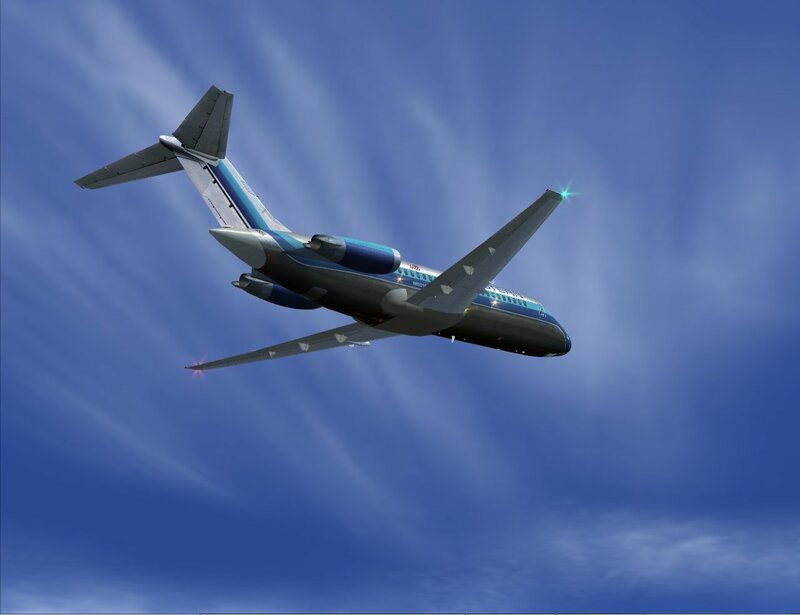 The second is the C-9B Convertible passenger/cargo transport, for the US NAVY and MARINE CORPS. 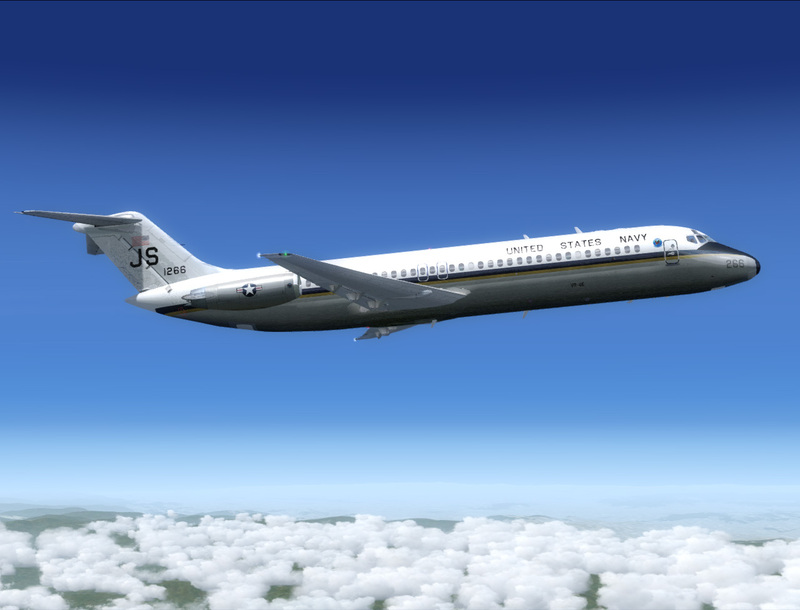 The Third is the VC-9C and VIP Transport, built for the Air Mobility Command. 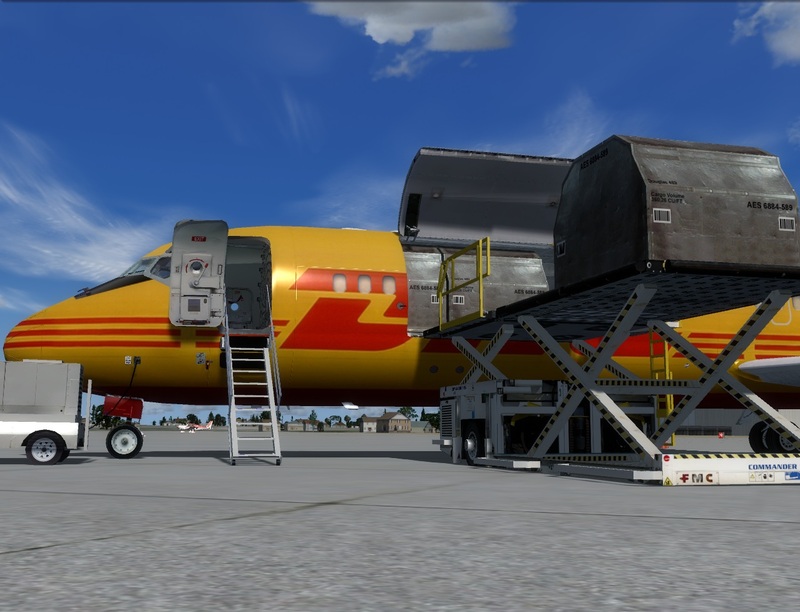 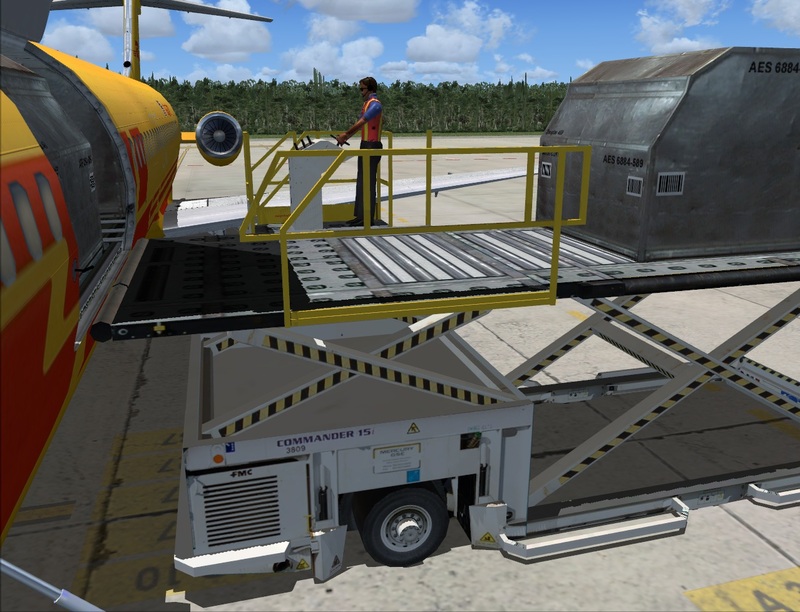 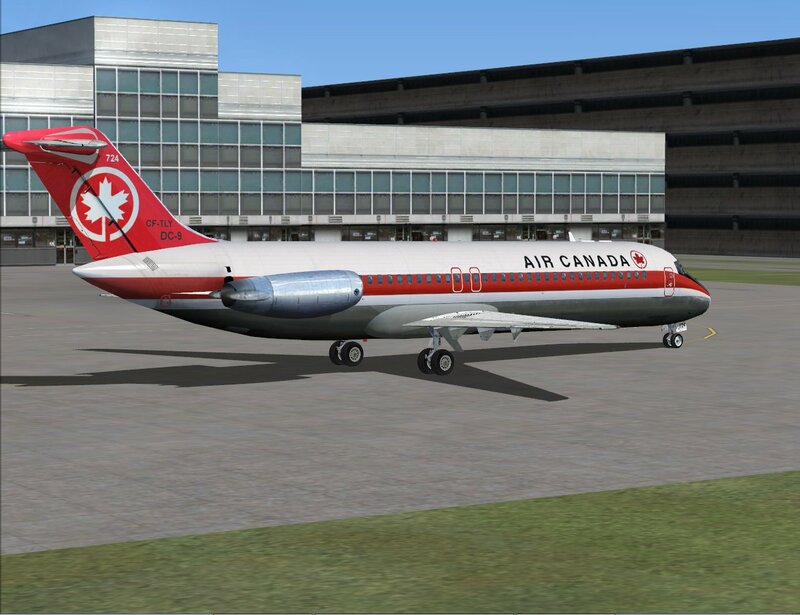 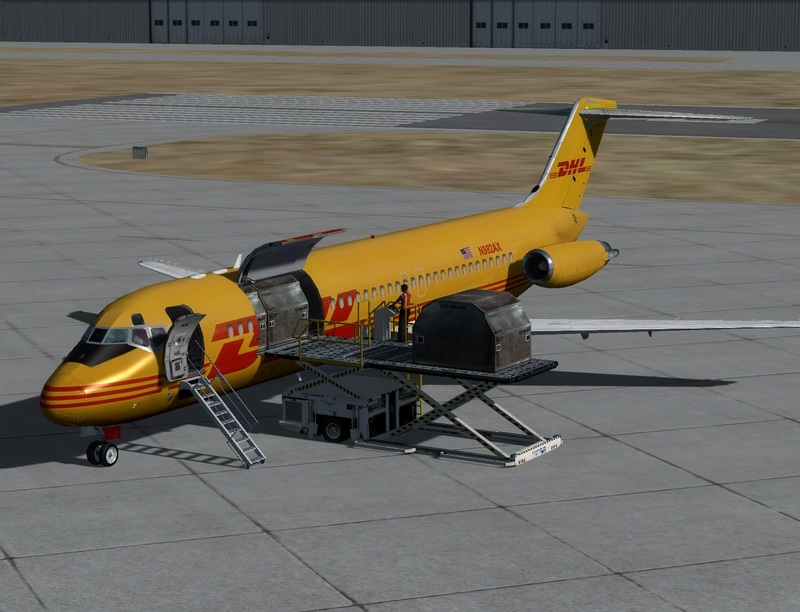 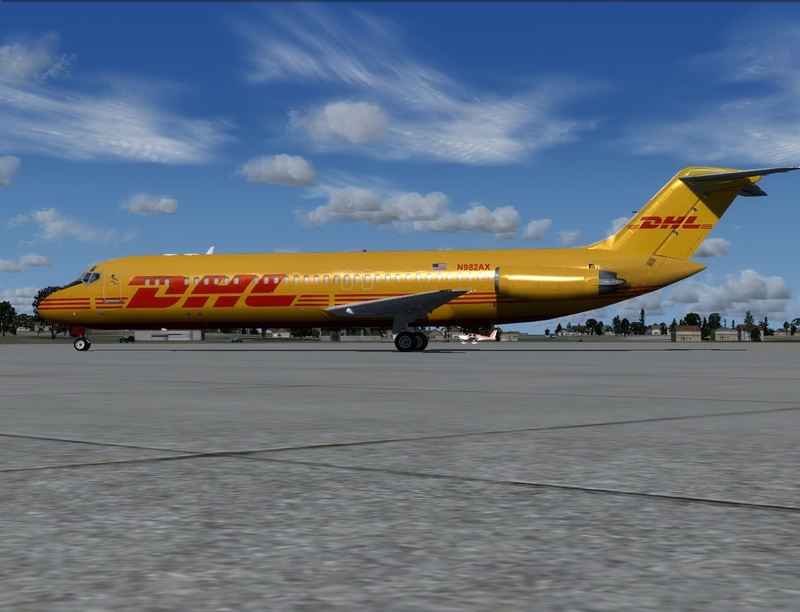 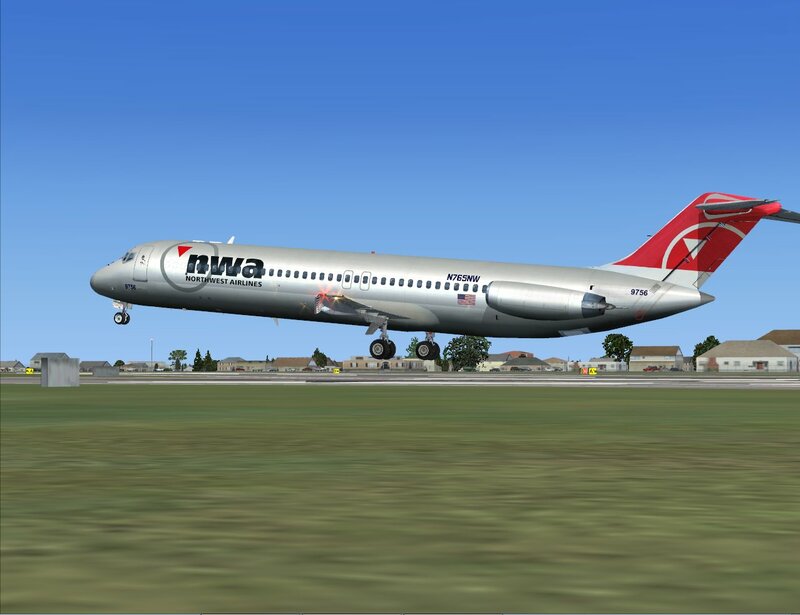 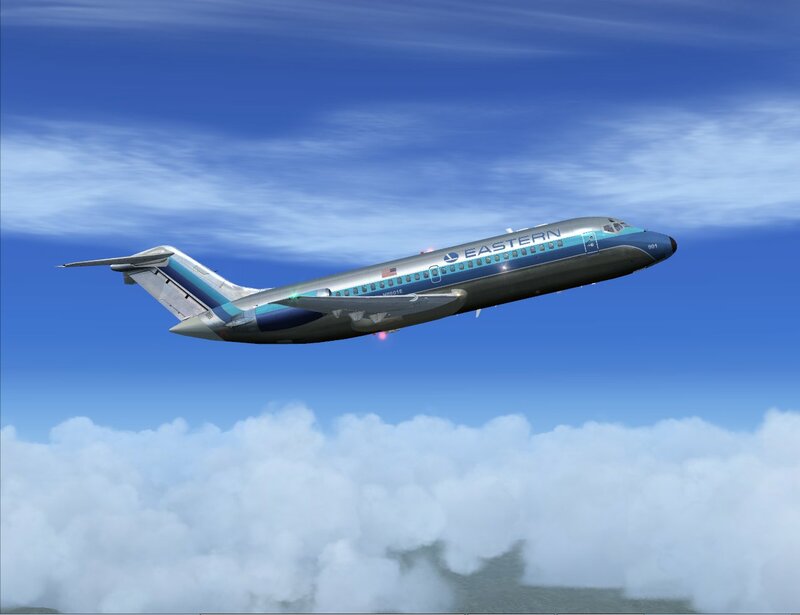 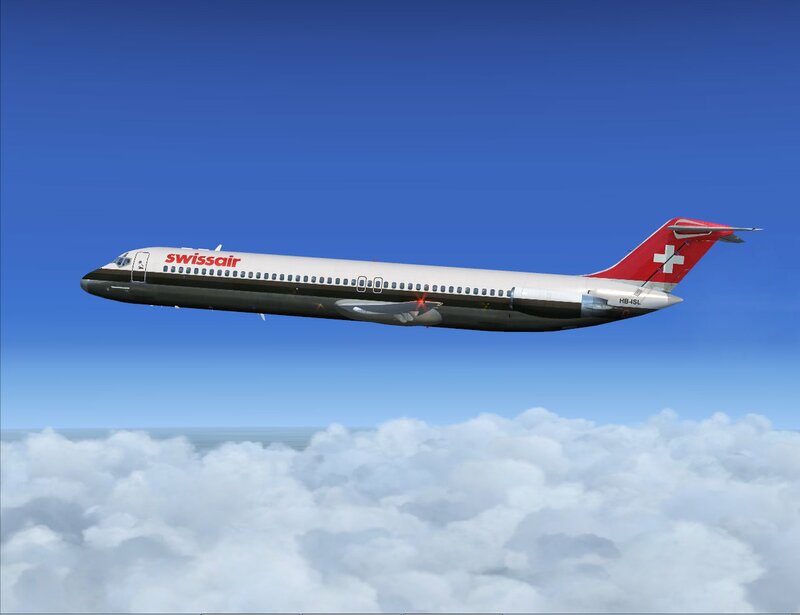 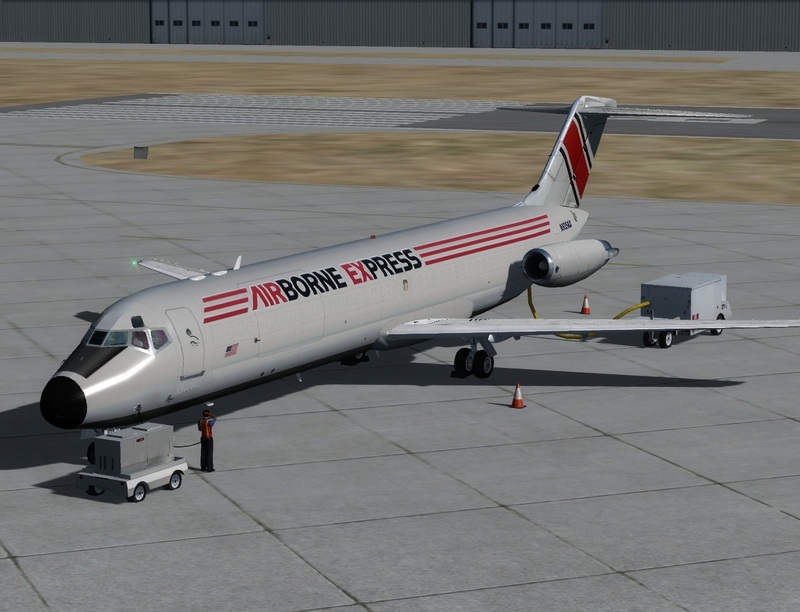 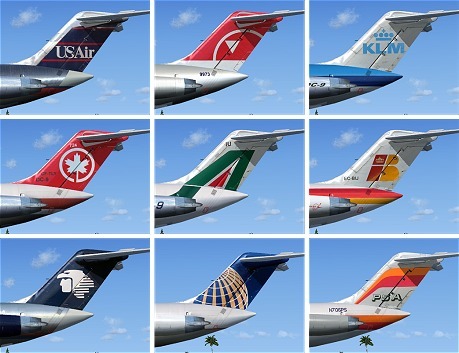 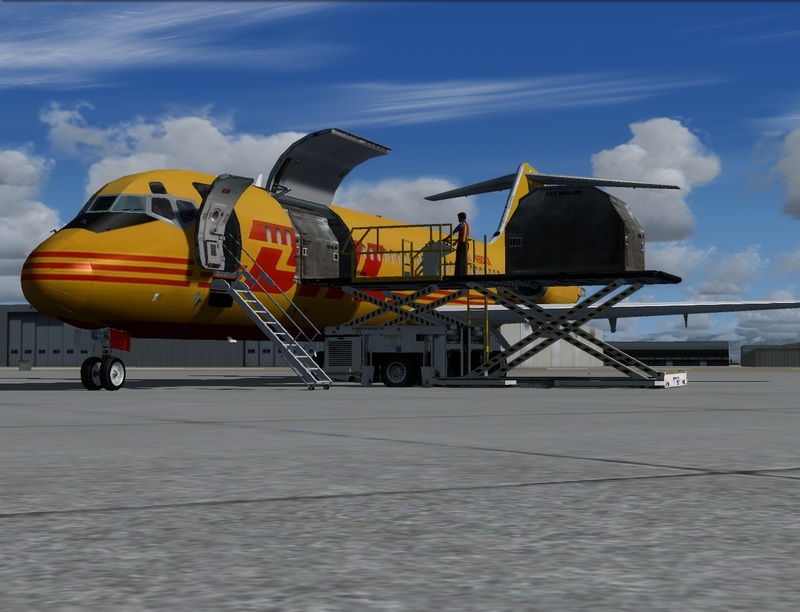 -Include the same features as the Passenger and Cargo version of the Dc-9 with some enhancements. 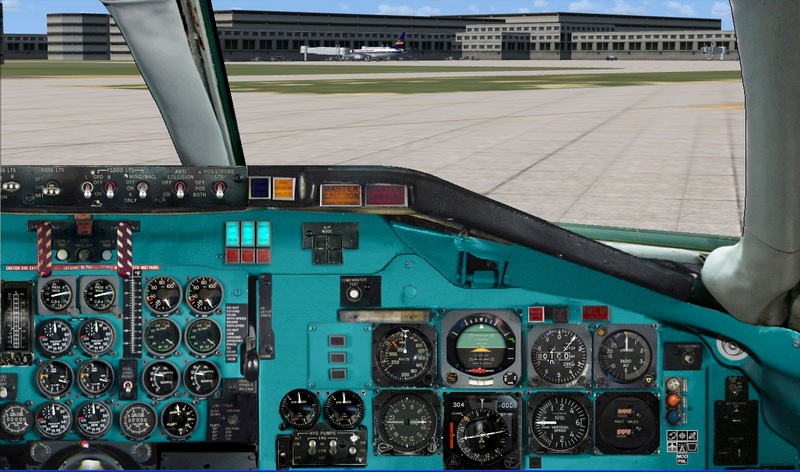 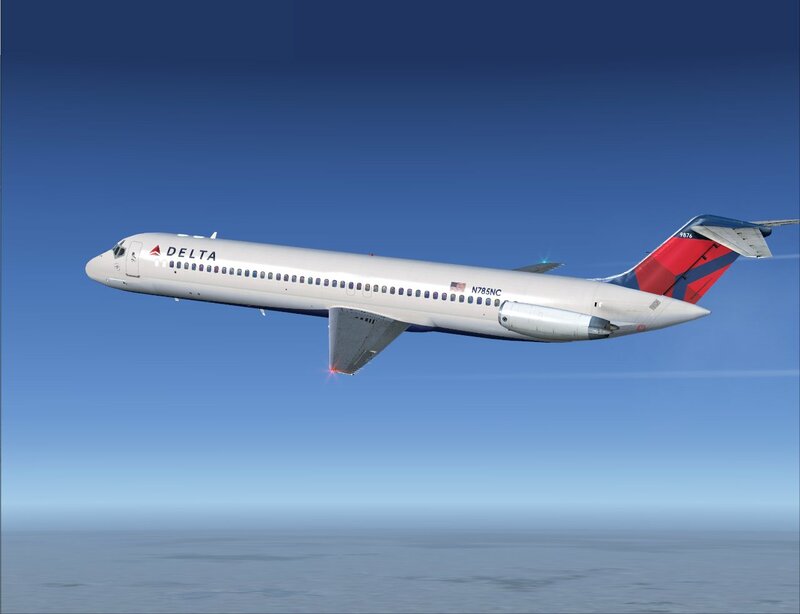 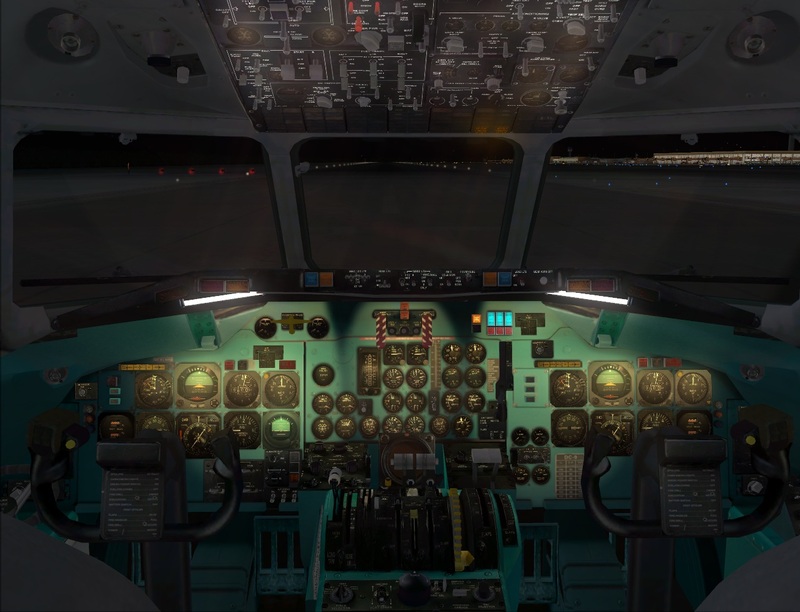 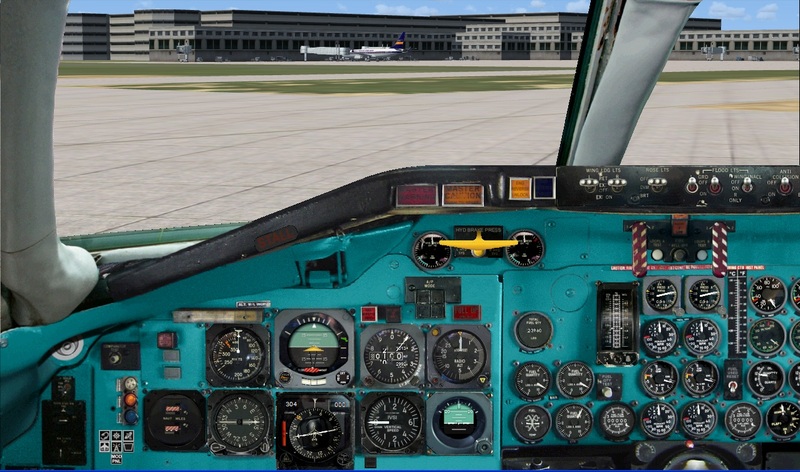 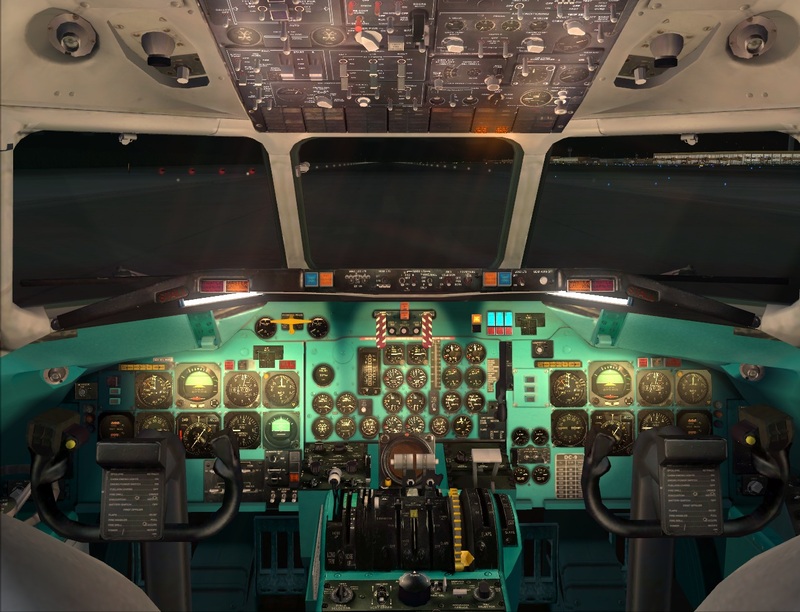 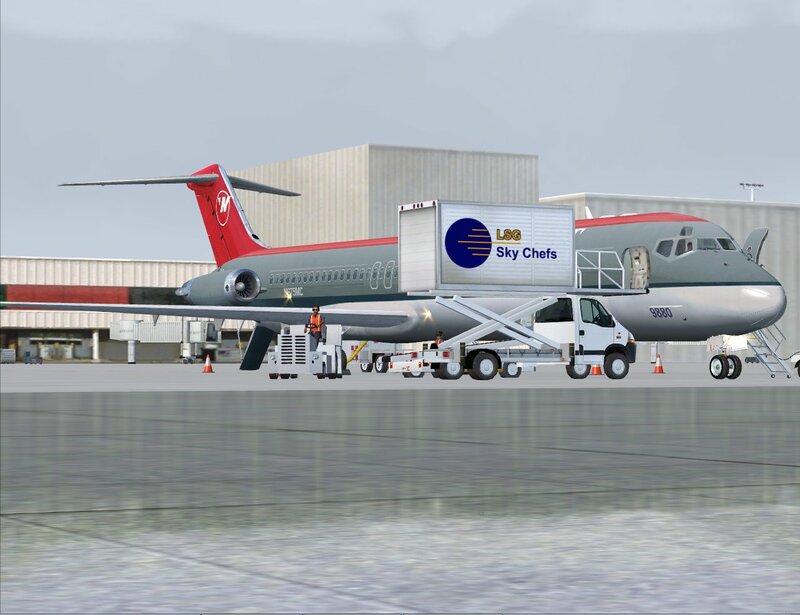 ..:: FREE FOR ALL OF OUR DC-9 CUSTOMERS ::..
YOU MUST HAVE INSTALLED AN A GENUINE SKYSIM DC-9 BEFORE PROCEEDING WITH C-9 INSTALLATION. 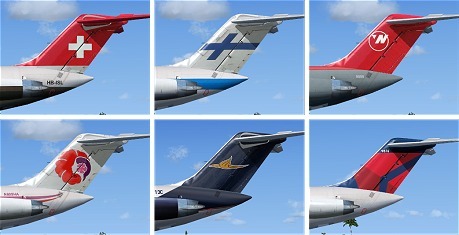 . . : : C-9 Photos : : . .
Easy to use in Photoshop PSD Format.